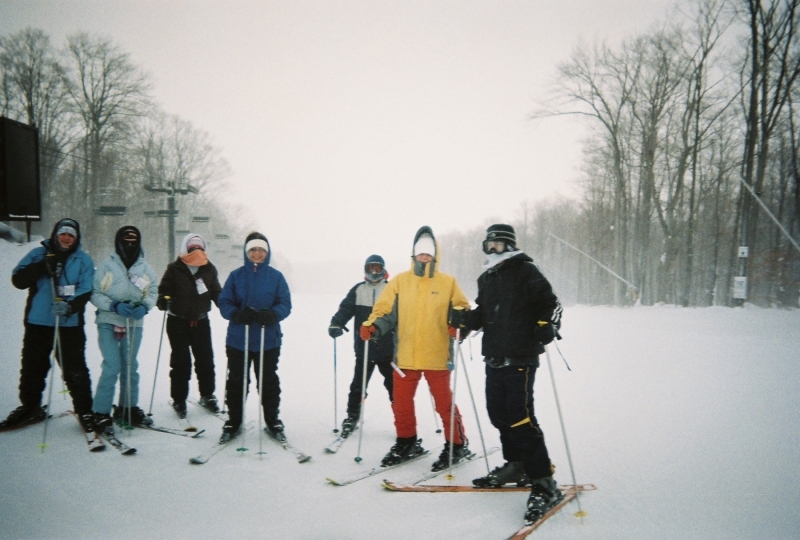 Youth Ministry trips have included great activities like skiing at Peak n Peek. 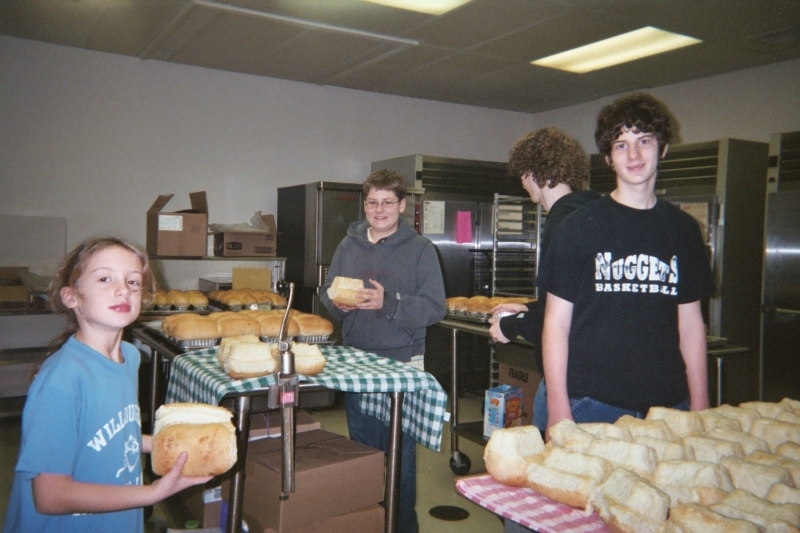 Over the years, Youth Ministry service projects have involved everything from baking bread to building benches for a local nursing home. 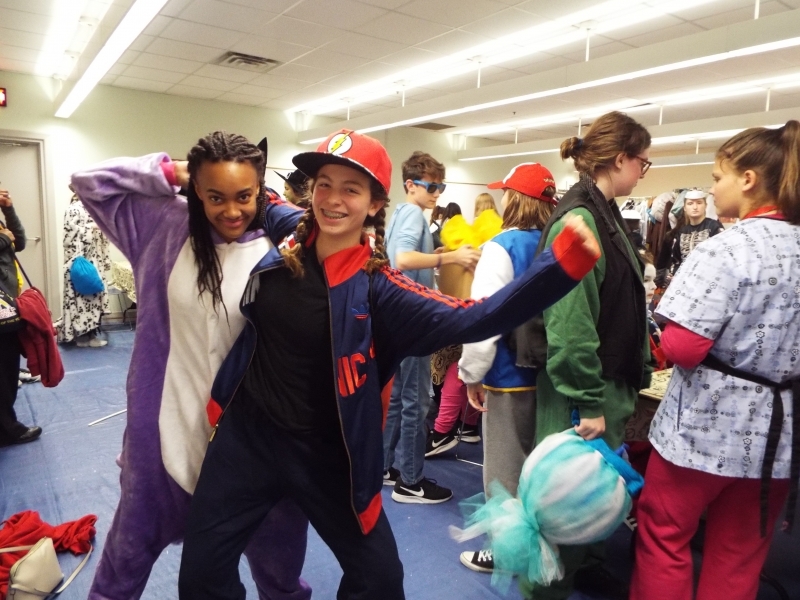 Youth Ministry Confirmation Retreats have helped hundreds of young people engage with their faith. 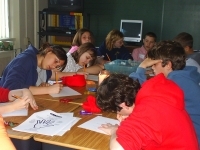 The annual service project at Lake Farm Park is a favorite Youth Ministry tradition.